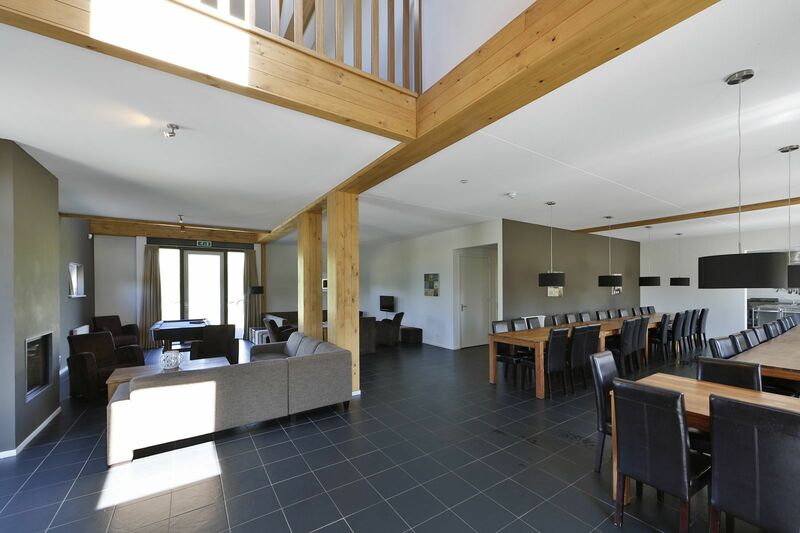 Are looking for a group accommodation in Zeeland for a family reunion, weekend with friends or with a group? Group accommodation Oosterschelde might be the ideal location. This luxurious five-star accommodation is a former old farmhouse, now completely renovated and offering room to 45 people. 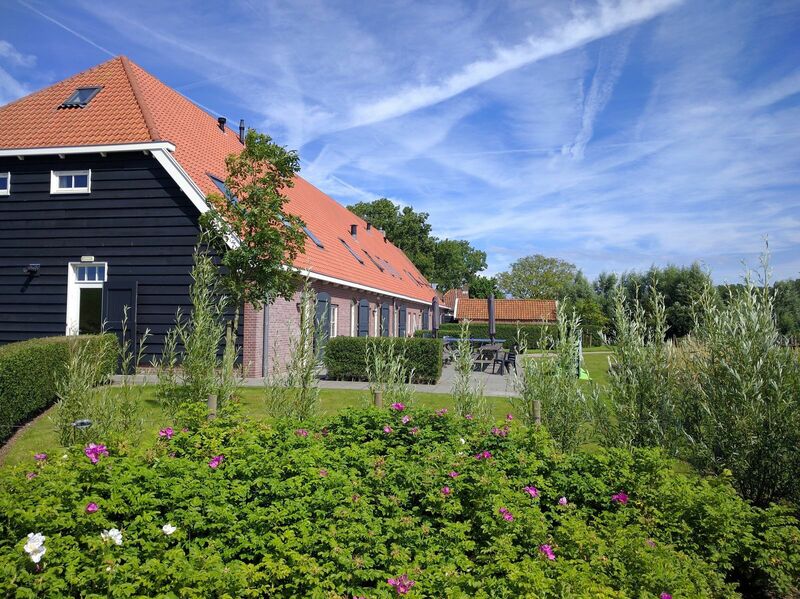 The farmhouse is located in holiday park De Stelhoeve, a small-scale and quietly located park just outside the village of Wemeldinge, on the Oosterschelde. 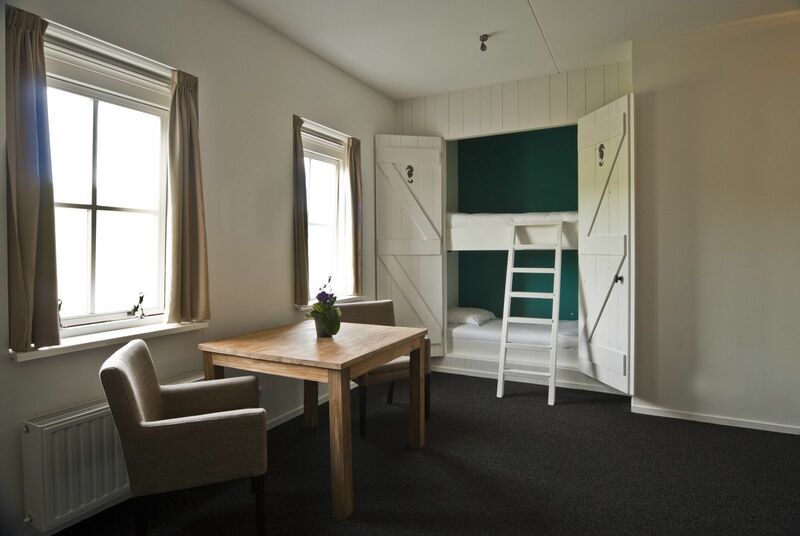 The large holiday home in Zeeland features 14 bedrooms, each with their private bathroom; 4 rooms have a real, old-fashioned bed box. In the professional kitchen you'll find two cookers, an oven and a professional dishwasher. You can book the house on the basis of self-catering. Would you rather not cook yourself? Then choose our catering service. 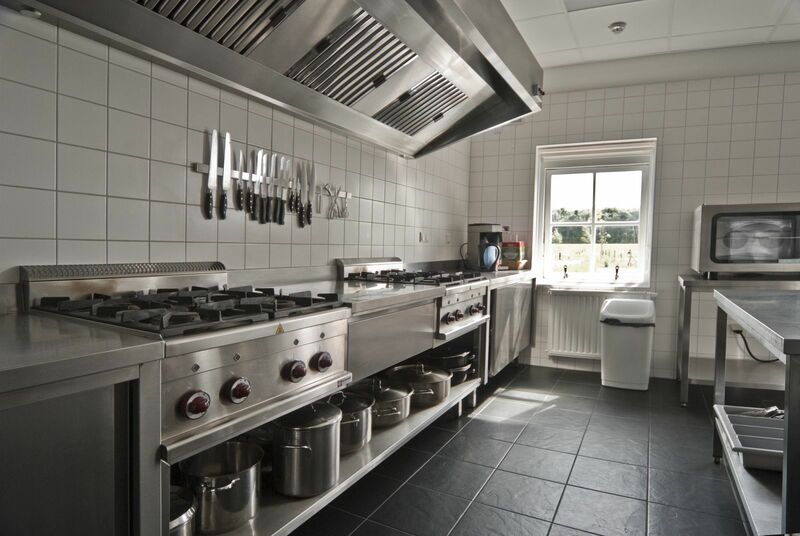 A cook can prepare wonderful lunches and dinner with authentic Zeeland dishes in the accommodation itself. A fully organised barbecue or a number of simple meals are also possible. Please contact us so that we can discuss the possibilities. 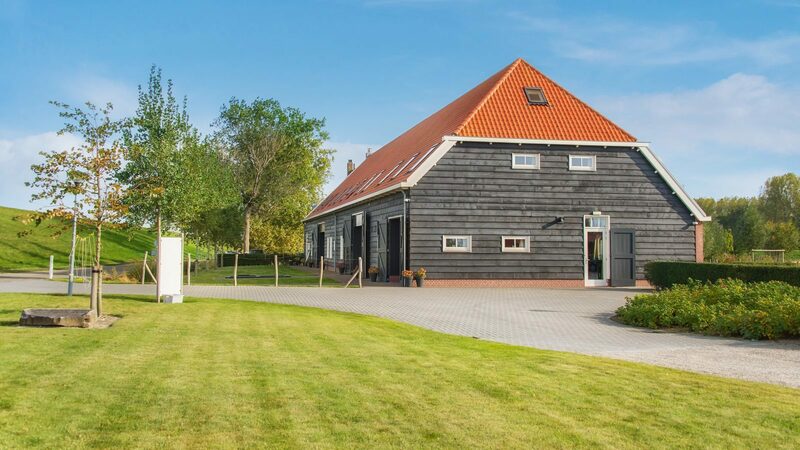 Renting a large holiday home for 45 people in Zeeland? Group accommodation Oosterschelde is a holiday home for large groups where everyone can stay comfortably. The spacious interior offers room enough for all the guests, but outside there's also a lot of space to enjoy. In the large garden there are 8 picnic tables, garden chairs and parasols; you'll also find a playground and playing field for the children. Here you'll be surrounded by lots of water, beautiful nature and lots of possibilities for recreation and fun. For example, there are many walking and cycling routes through the area, leading you along vast meadows, forest, authentic farms and old mills. You'll pass through picturesque villages and nice towns. Near the park you'll also find many beaches with beach pavilions and cafes, several diving locations and the vibrant city of Goes is only a few minutes by car away. Shopping cities like Middelburg and Zierikzee can also be reached in less than 30 minutes. 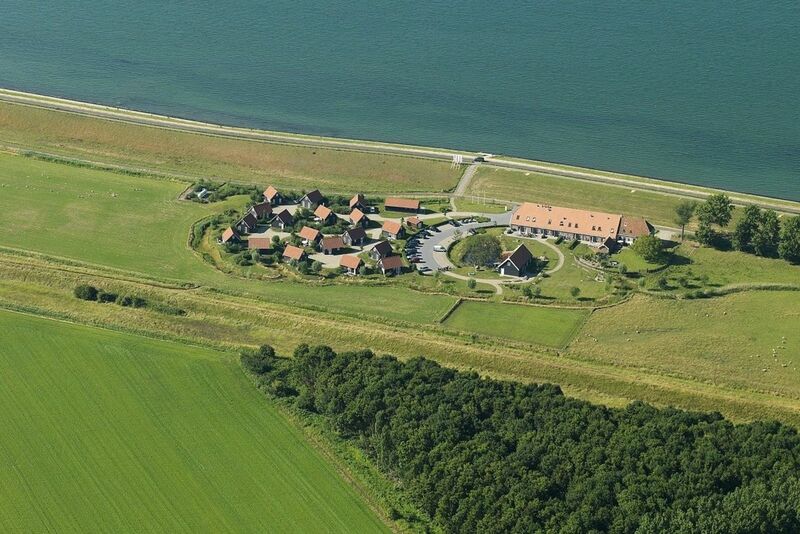 Would you like to rent a large holiday home for 45 people in Zeeland? 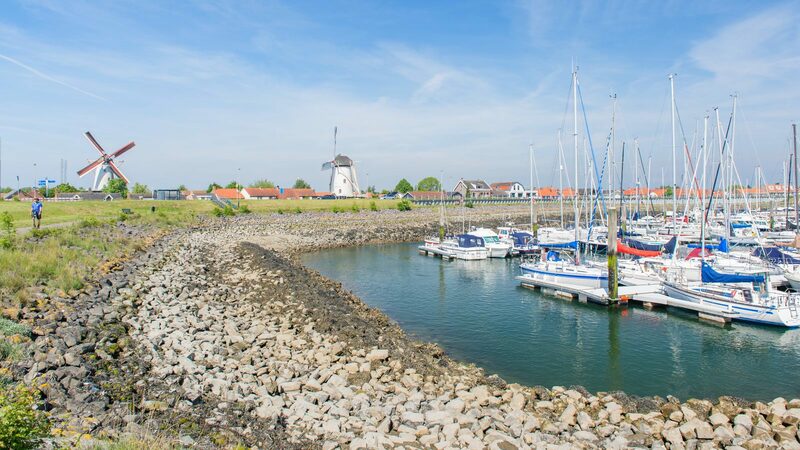 Group accommodation Eastern Scheldt is a holiday home for large groups where everyone can enjoy a comfortable stay. The spatial interior offers enough space for every guest, but also outside there is plenty of space to enjoy. In the large garden there are 8 picnic tables, garden chairs and umbrellas, and there is even a playground for children. You are surrounded by lots of water, beautiful nature, and have plenty of opportunities for recreation and fun. There are many hiking and cycling routes through the environment that take you along wide pastures, forests, rustic farms, and old mills. Along the way, you will hike or cycle through picturesque villages and nice towns. In the vicinity of the park, you will also find many beaches with beach pavilions and cafes, several dive sites, and the bustling city Goes is only a few minutes by car. Shopping cities such as Middelburg and Zierikzee can also be reached within half an hour.